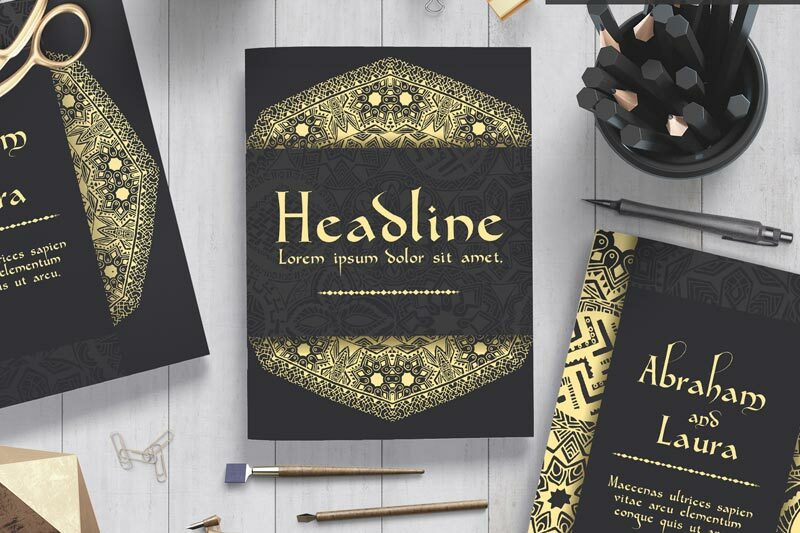 When your next event requires an exclusive and unique printed marketing campagin, when you want your printed flyers to have a touch of elegance and stand out from the crowd, come to Luxury Printing for extraordinary, bespoke, marketing communications printing. From flyers to banners, posters to cards and invitations, our wide range of luxury printing products includes custom paper and card stocks, specialty printing techniques such as gilding, foil stamping, engraving and embossing as well as beautiful custom products such as laser cut stainless steel cards. Popular printed marketing tools include flyers, posters and postcards, suitable to be handed out on the street, dropped in to gift bags and handed out at the counter at the next purchase. The timeless methods of marketing are still a vibrant way of reaching your customers and clients. For a special touch of elegance, try our range of luxury flyers and postcards which can be foil stamped or Spot UV coated for a unique effect not possible on regular cards. Get in touch with our professional team today in New York City or by filling out the quote form below.